If you are a teacher who is looking for an AMIS Approved Percussion Ensemble instructors who will show your pupils the art of making music with percussion instruments, Advent Music would love to get in touch with you. Contact us now! A Percussion Ensemble is, simply, a gathering of like-minded musicians that only use percussion instruments to perform their piece. It is not restricted to any specific kind of drums. In today’s pop culture, hot and well known favorites like the Blue Man Group come to mind, and even groups that uses everyday items to create music (STOMP), also counts as a percussion ensemble. 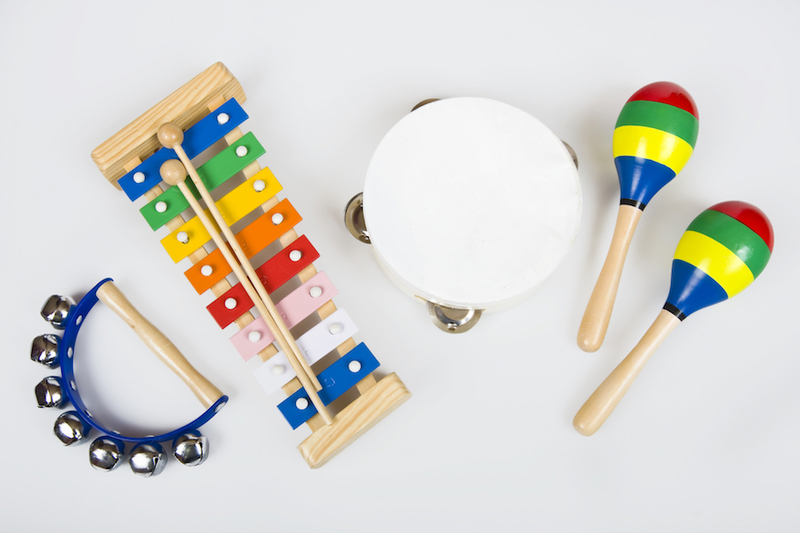 There is absolutely no limit to the kind of music and instruments that may be used: whether it is orff instruments, or even water bottles and trashbins, anything goes when you are piecing together a percussion ensemble that will produce beautiful music! If you would like our AMIS instructors to teach percussion to your primary school, contact us today! If you are looking for another course, click here instead.